Are you new to Lightroom? Would you like to learn more about how ​it works? 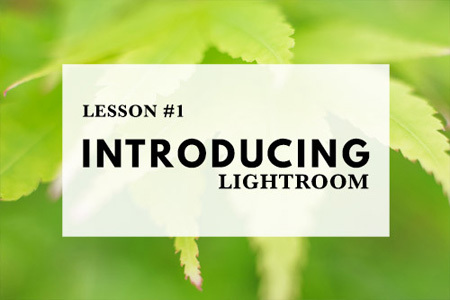 Get started on your Lightroom journey now, sign up for our Mastering Photography newsletter and ​get automatic enrolment into our free Lightroom email course. 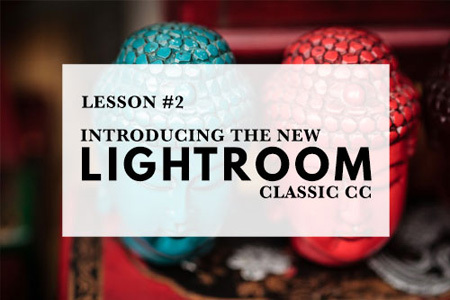 * The course covers Lightroom 5, Lightroom 6, Lightroom CC (2015) and Lightroom Classic CC. 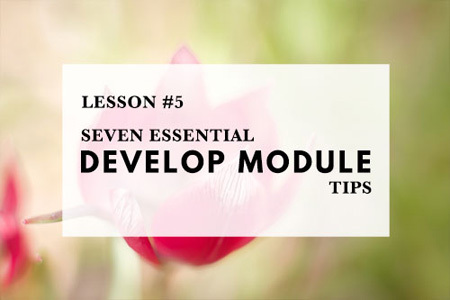 * Five free lessons delivered straight to your inbox. 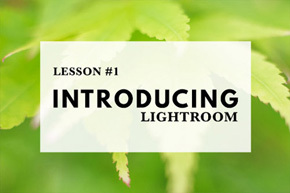 * This course is interactive – reply and ask me anything you like about Lightroom. Lightroom as a workflow tool. The Catalog and its role as the heart of Lightroom. 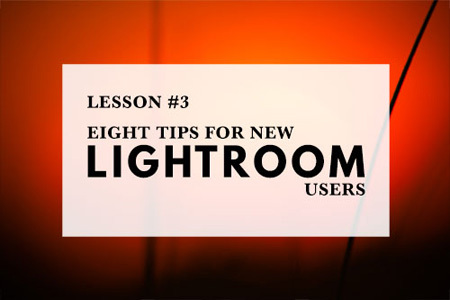 The advantages of using Lightroom to organize, search and develop your photos. The differences between Lightroom 6, Lightroom CC (2015), Lightroom CC and Lightroom Classic CC. Which version of Lightroom should you buy? What happens when your Lightroom CC subscription ends? How to backup the Lightroom Catalog. How to backup your photos. The advantages of retouching portraits in Lightroom. The benefits of a Smart Preview based workflow. 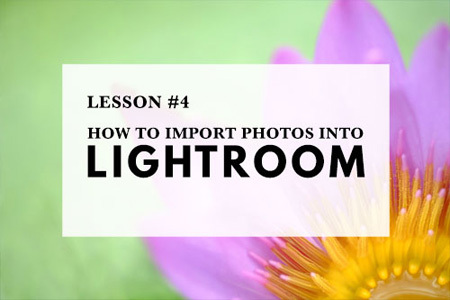 How to import photos into Lightroom. Where Lightroom saves your photos. Learn what all the options in the Import window do. Why some photographers convert their Raw files to DNG. Why using Smart Previews makes the Develop module faster. The most important setting in the Develop module. Learn how to use local adjustments wisely. Why you should use Clarity in moderation. Join the Introducing Lightroom free email course now!